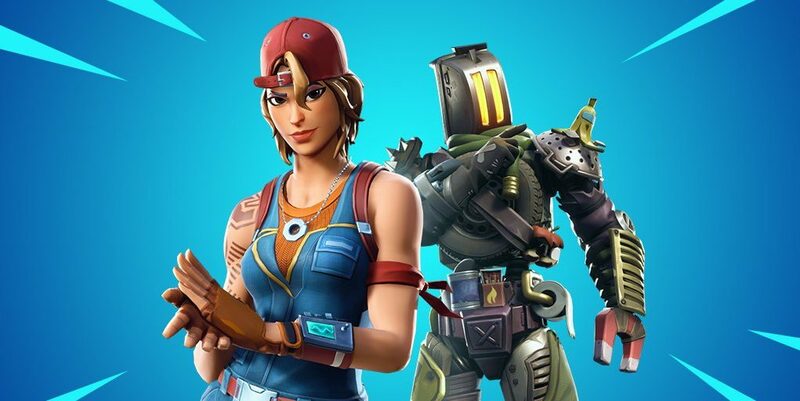 Epic Games revealed the launch time for its next content update. Unlike the v7.30 content update, Epic Games has remained a lot more tight-lipped about what will be coming with this update. That previous update brought the Foraged Campfires, which were detailed on Reddit before they were officially announced. One thing we do know for certain is the Driftboard will be coming with v7.40’s content update. The Driftboard was leaked well ahead of this announcement but it has only just recently found its way to the in-game Message of the Day. Luckily, players won’t have to wait long to get their hands on this new item. Epic Games has announced when the v7.40 content update will hit on Twitter. Enter the battle in a whole new way! The v7.40 Content Update is driftin’ in tomorrow, February 19 at 8 AM ET (1300 UTC). There will be no downtime. Players can look forward to the new content beginning tomorrow, February 19 at 8 AM ET / 5 AM PT. The patch will have no downtime so players won’t have to worry about a lengthy update. It’s possible an LTM will be coming with this update revolving around the Driftboard. Assets for a ‘Drifin’ LTM were found in the v7.40 files so it is possible. You’ll be able to read the full patch notes once the update is officially deployed.